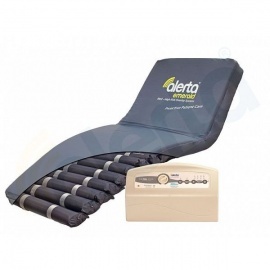 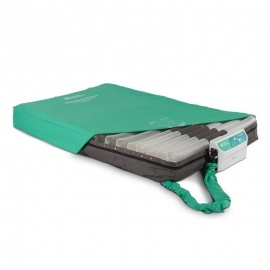 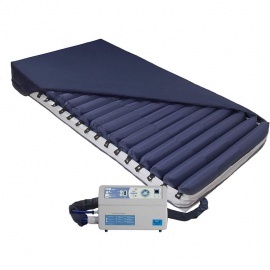 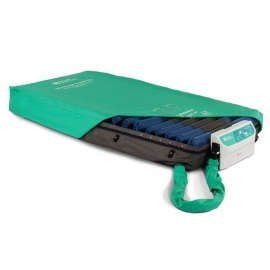 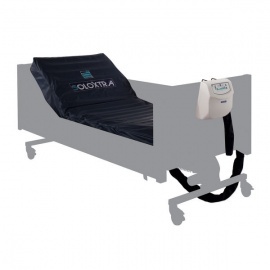 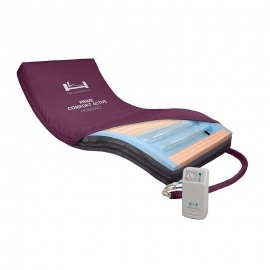 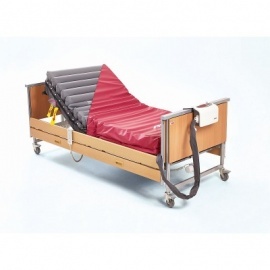 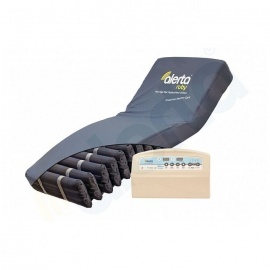 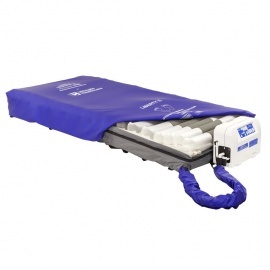 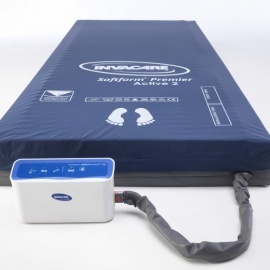 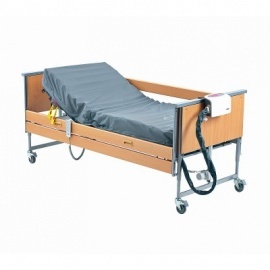 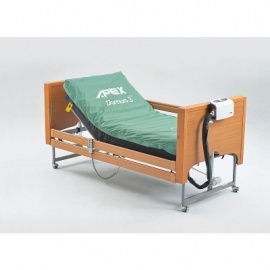 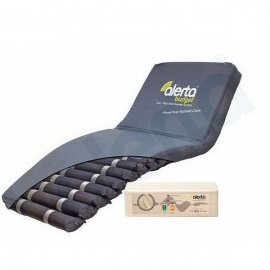 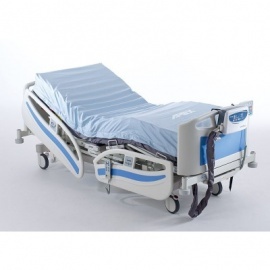 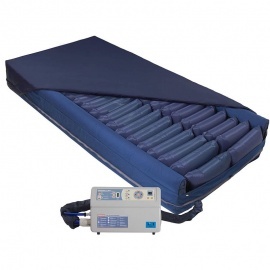 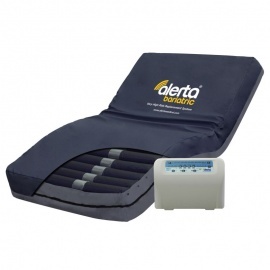 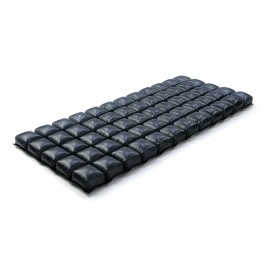 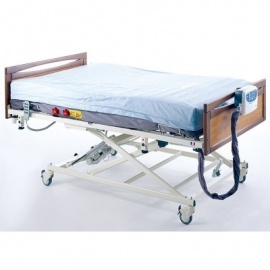 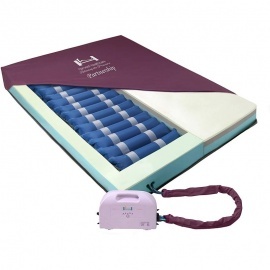 Standard mattresses often don't provide the necessary weight distribution to prevent pressure sores in high risk users, and in these circumstances more dynamic systems are necessary. 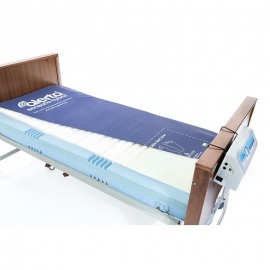 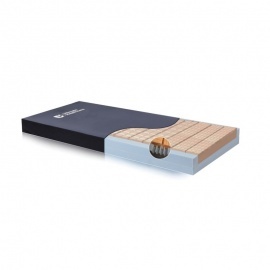 Our Active Mattresses alternate air pressure across the entire surface area of the mattress, ensuring no zone experiences a dangerously high level of pressure. If you have any questions or would like a recommendation, you can contact our Customer Care Team at 020 7501 0592.